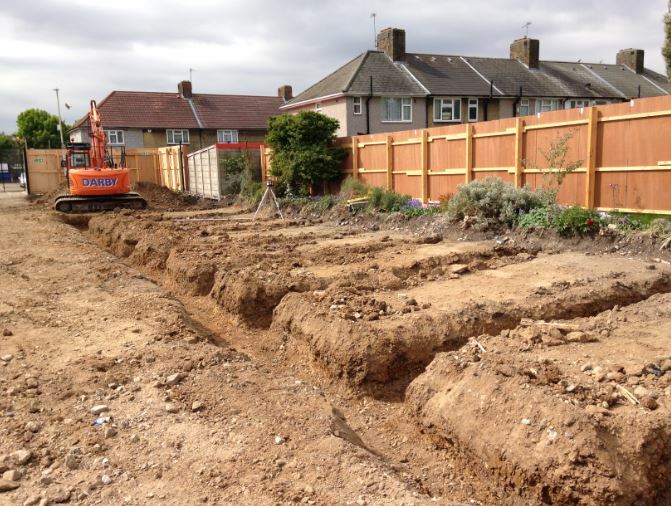 Fitzstephen Road and Ilchester Road are two residential blocks, similar in design on two separate locations within Dagenham. 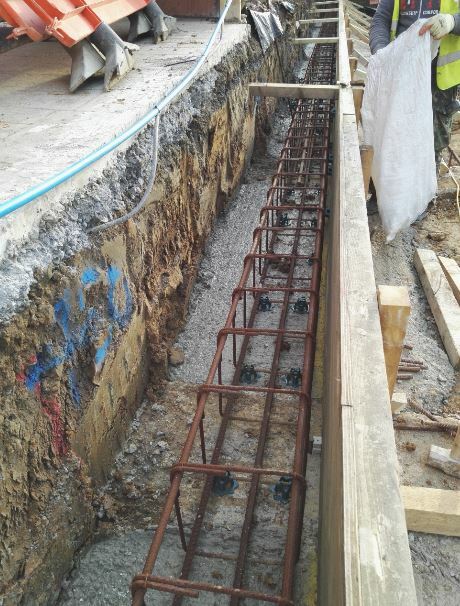 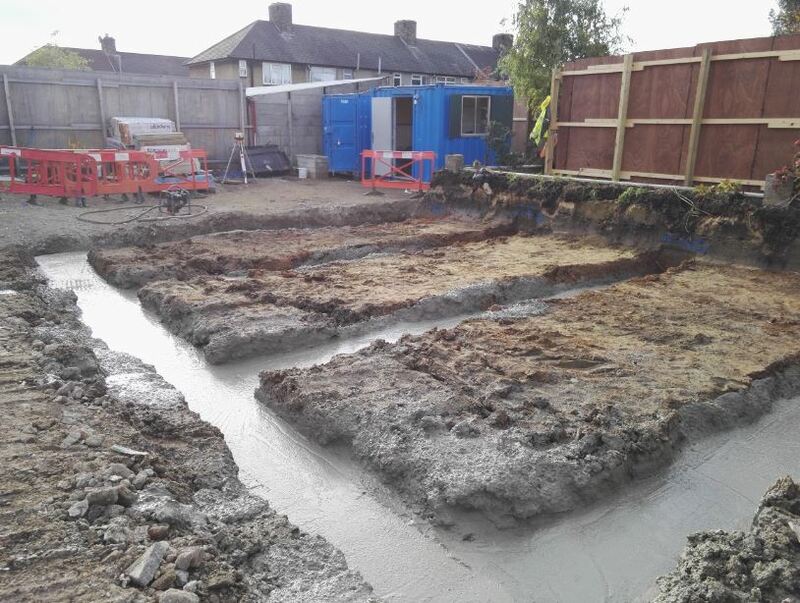 We constructed all reinforced concrete foundations and new drainage systems to accommodate for the increase in properties, this included two new storm water attenuation tanks on each project. 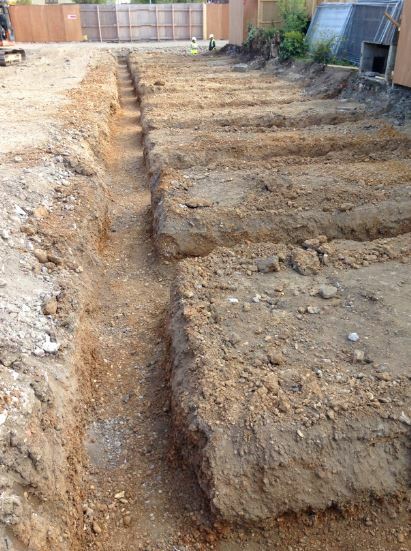 Furthermore, we installed new service ducts to provide electricity, BT and virgin to the new properties. 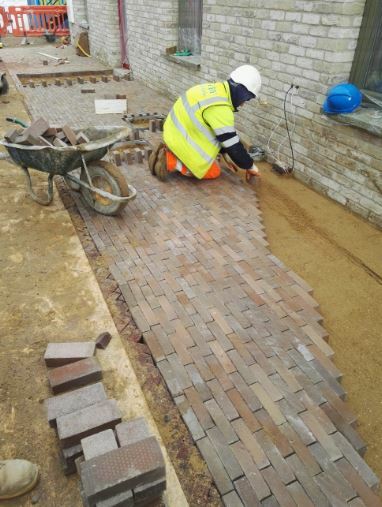 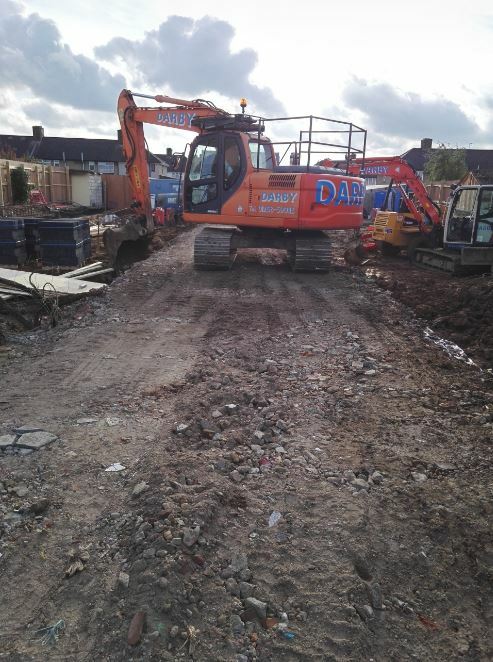 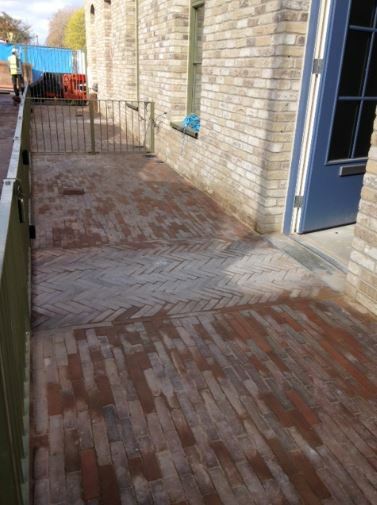 We completed our groundworks package with all external works including; block paving and path edgings.